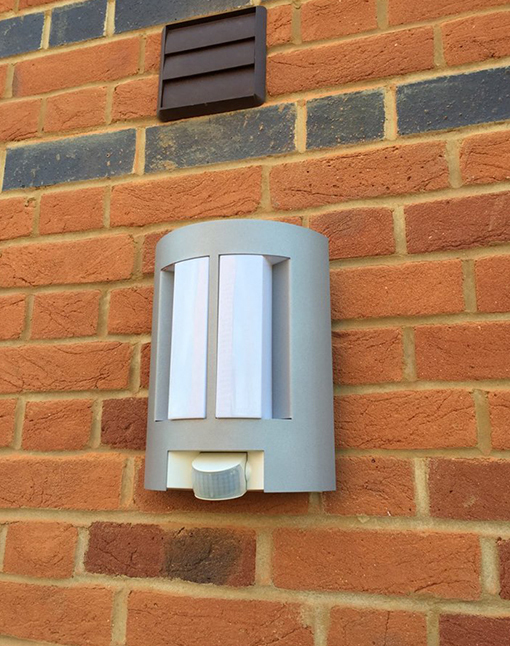 We offer professional, high quality lighting supply and installation light services for customers in Thame and the surrounding areas of Oxford. Here at Justin Bucknell Electrical, our friendly team provide lighting installations throughout Thame and the surrounding areas of Oxford. 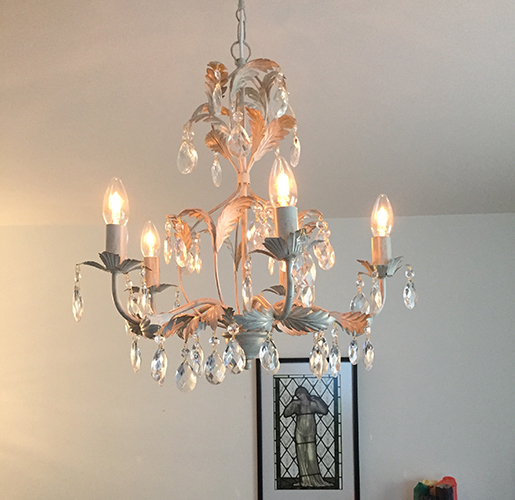 We are on hand to provide you with a first class lighting supply and fitting service. Whether you are looking for LED indoor lighting or sensor outdoor lighting, we have an option for every home, inside and out. Our experienced and knowledgeable team are happy to travel further afield to make sure you get the best possible service that you deserve at a competitive prices.